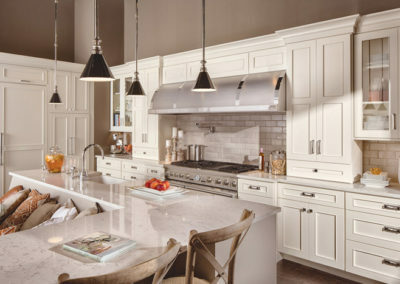 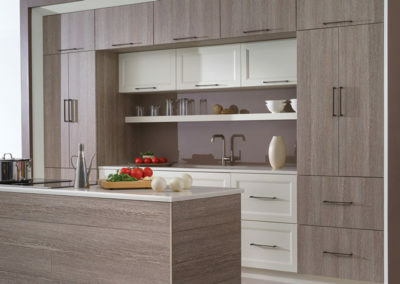 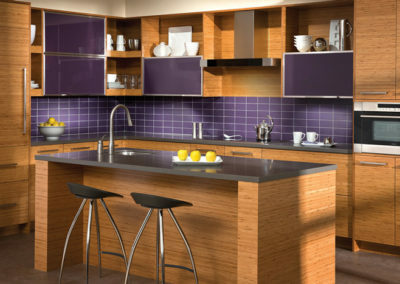 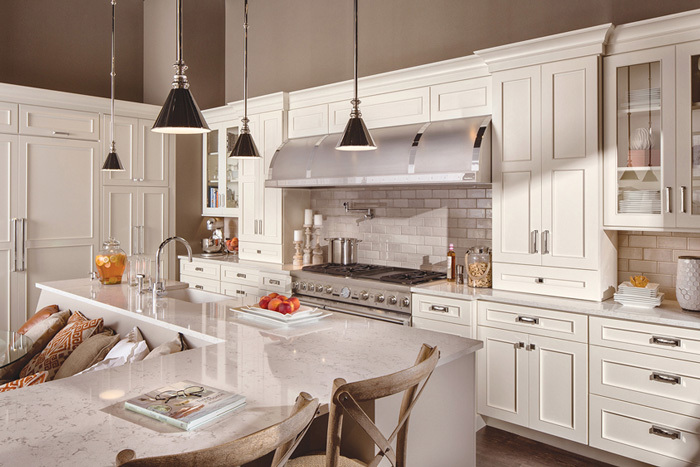 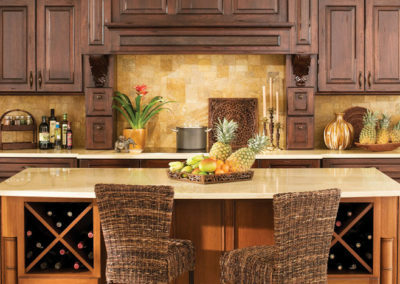 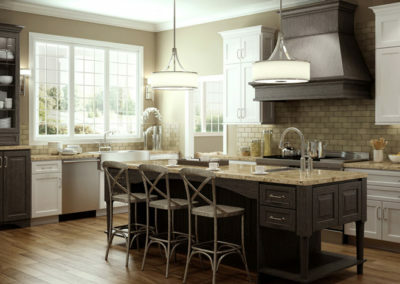 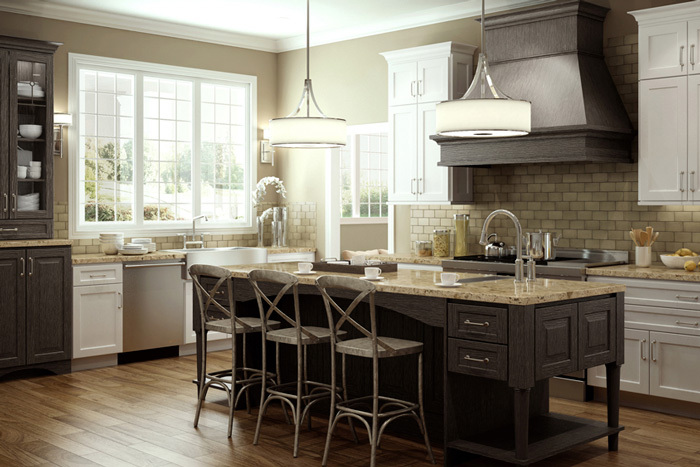 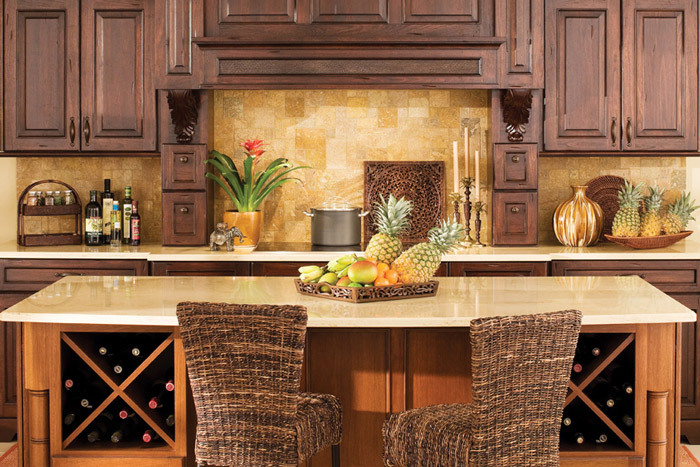 The professional kitchen designers at Minnesota’s Dura Supreme have been hand-crafting beautiful kitchen cabinets since the 1950s. 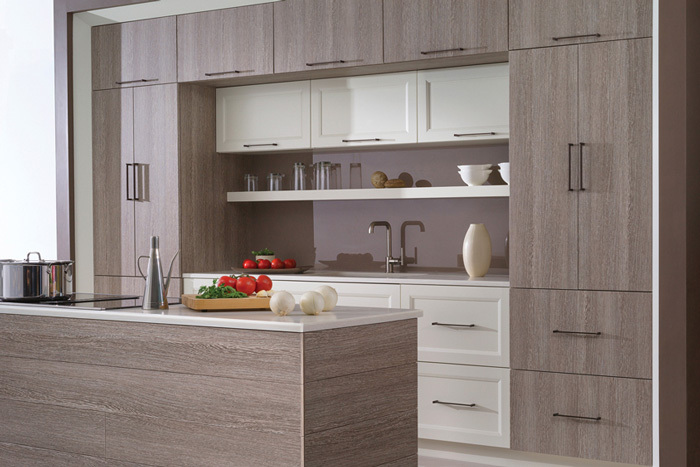 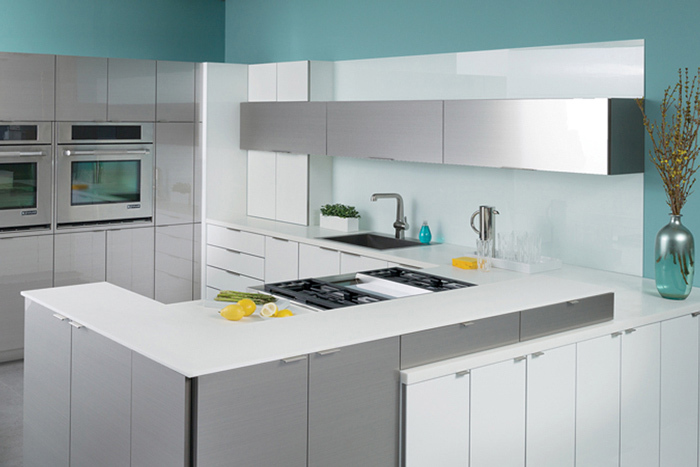 Backed by a limited lifetime warranty, the full line of Dura Supreme kitchen cabinets offer quality construction with hand-detailed finishes. 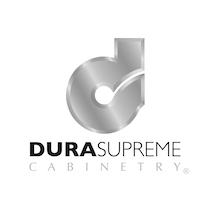 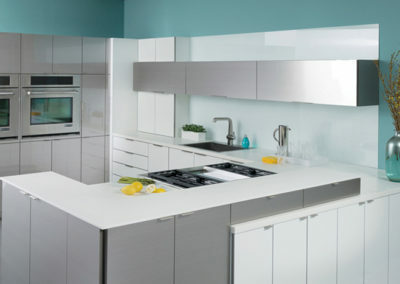 Available in four different styles, Dura Supreme cabinets can bring a modern or classic feel to your kitchen for years to come.